As the Baffler brand enters it's 40th anniversary, all at Cobra Golf have worked tirelessly to bring you all the new Baffler XL (XL representing the 40th year of the Baffler) full assortment of clubs. 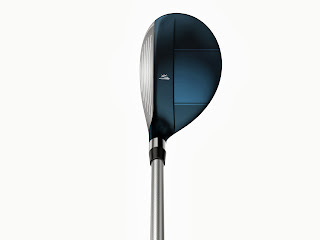 Through out the years, the Baffler name has coincided with easy distance and easy to hit product and this new anniversary product will hold nothing back. 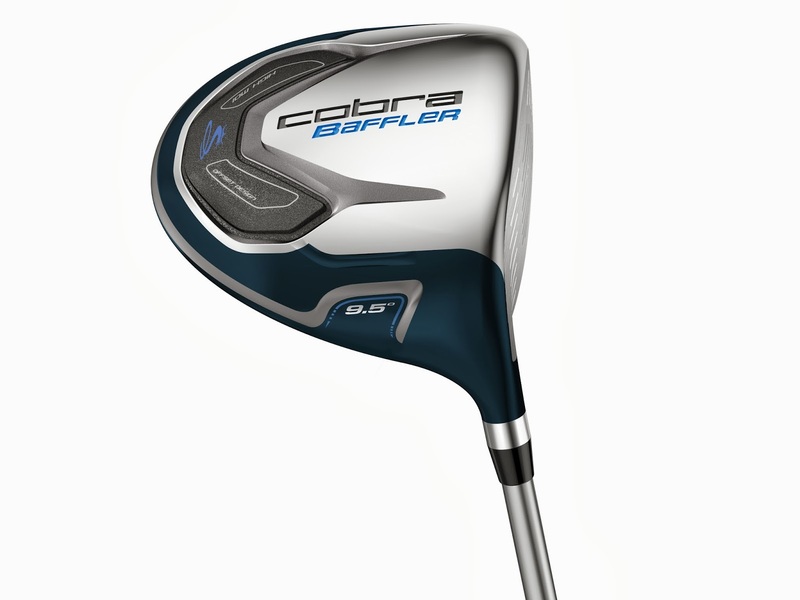 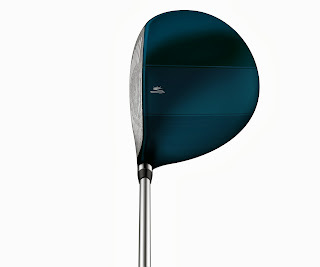 The new Baffler XL Driver features COBRA’s largest face design ever – delivering distance, accuracy and confidence. 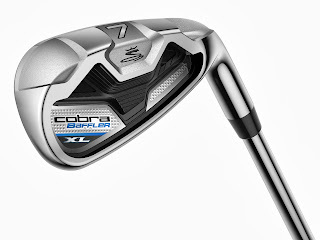 The new Baffler XL Fairways and Hybrids feature a new, high MOI Tungsten Perimeter design with oversized rails to make the most forgiving and easiest to hit Bafflers COBRA has ever created. 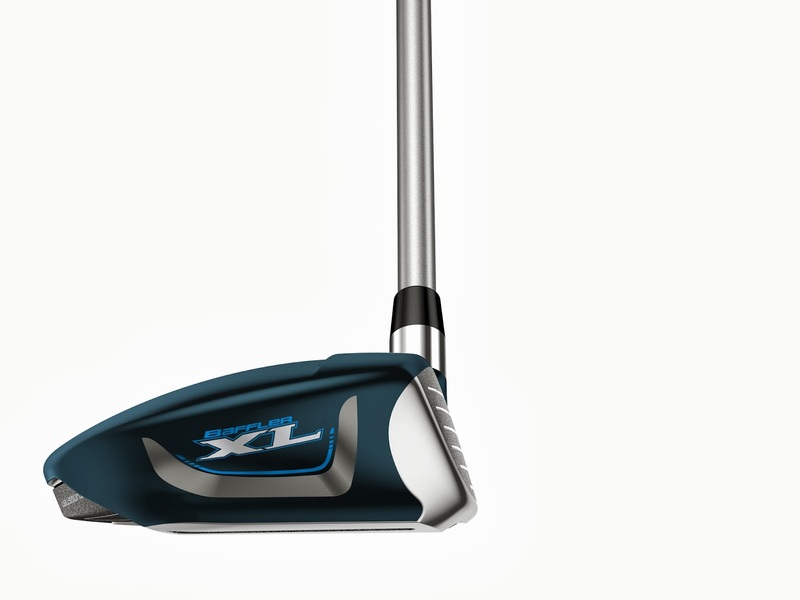 The new Baffler XL Irons feature an oversized face with moderate offset design that yields a forgiving, draw-biased ball flight. 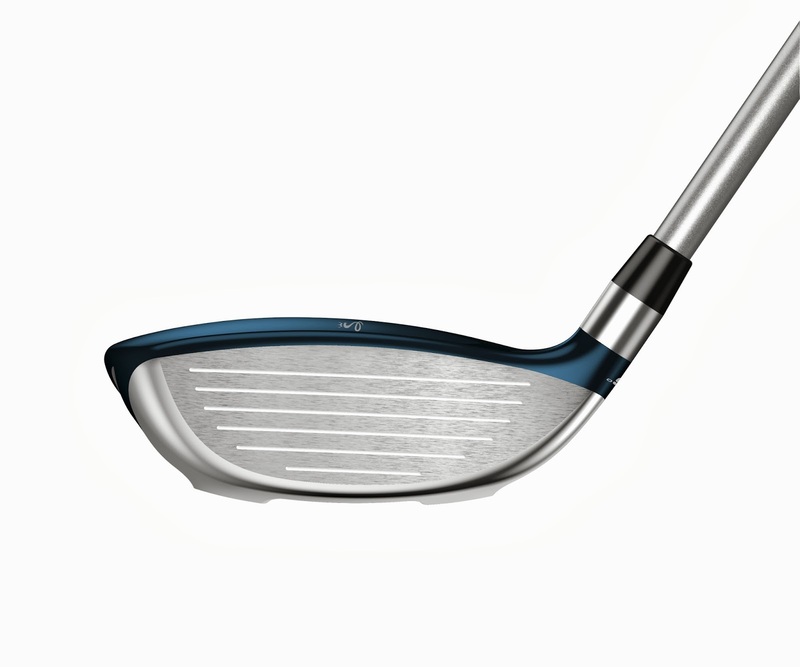 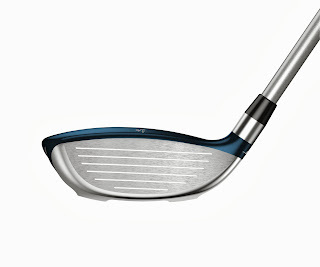 The slightly lower profile shape for low CG, delivers easy up off of any lie. 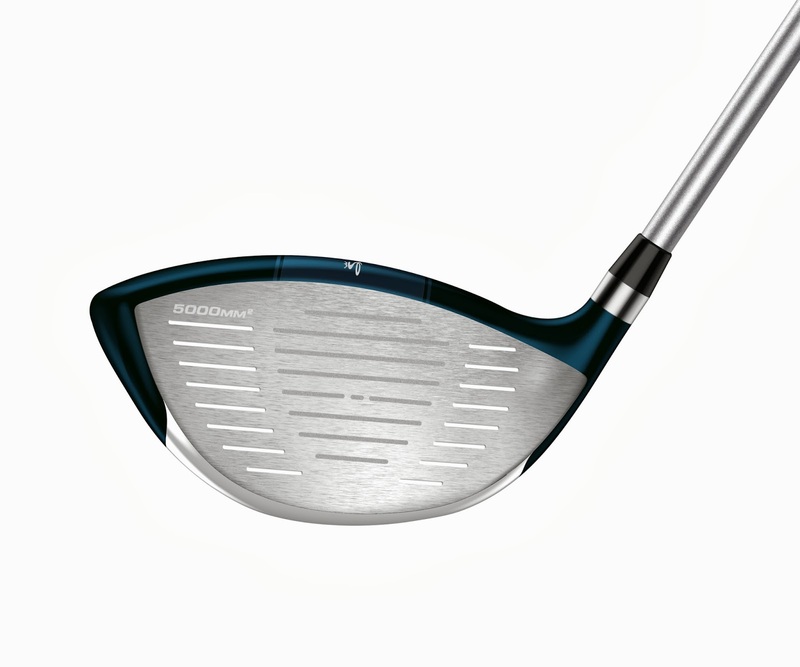 The Combo Set features the easy to hit irons as well as the high MOI designed Baffler XL Hybrids for higher, longer ball flight which make long approach shots easy.